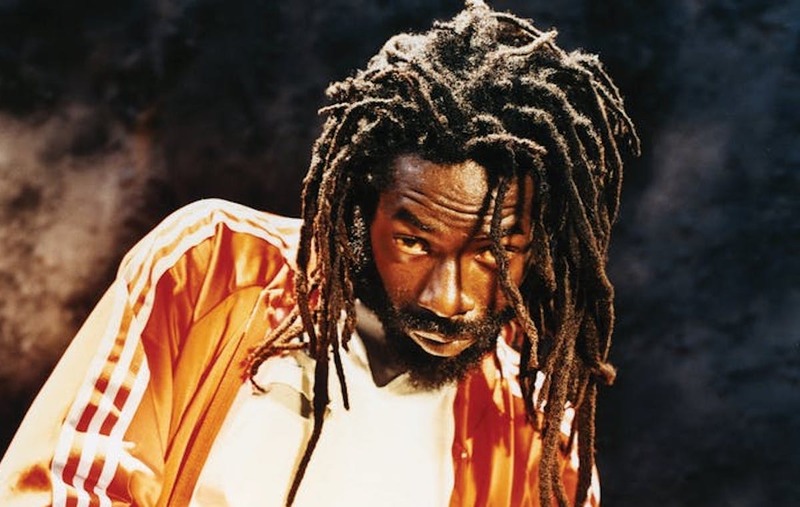 Buju Banton will not be performing “Boom Bye Bye” at his concert this weekend in Kingston. 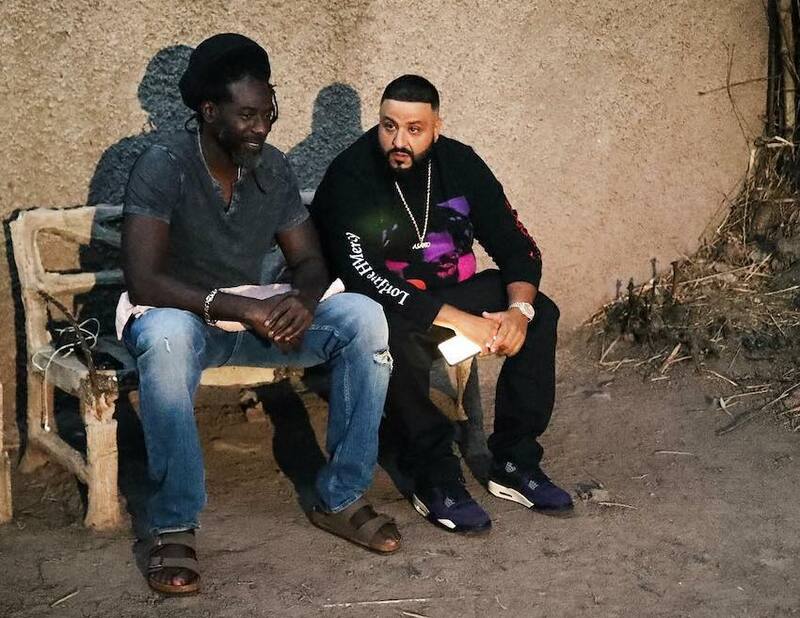 There are a lot of controversies surrounding the classic single, but it appears Buju Banton is playing it safe and will not be performing the track. “Boom Bye Bye” is an anti-gay anthem that was released by Buju in 1992, and today the single is still causing ruckus in the dancehall music space. Since his release from prison in December, Banton has been getting some push backs from the Lesbian, Gay, Bisexual, and Transgender (LGBT) community who always drew reference to the song. It appears that disc jockeys will not play the song at the concert and also at the after party and we’re told that Buju Banton and his team warned DJs not to play the song. Jamrock Sound will be playing at the after-party at Mass Camp, and James made it clear that his sound system will not be performing the single. Buju Banton will be kicking off his “Long Walk to Freedom Tour” on Saturday, March 16, at the National Stadium in Kingston. The show will be his first since leaving l prison in December last year. Among the show’s lineup includes Chronixx, Romain Virgo, Etana, Cocoa Tea, Delly Ranks, and more. We’re told that DJ Khaled could be making a surprise appearance at the show. Fans are being urged to come out early since the show will be right on time.